It was exits all round for outsourcing firm Capita as it lost a chief executive and a place in the FTSE 100, all while delivering another under par financial performance with reported full year profits slumping by 33% to £74.8m. Chief executive Andy Parker declared he was off after 16 years at the stricken organisation to pursue other interests after a string of earnings warnings had investors calling for his departure. The company, criticised over its behaviour when carrying out its TV Licensing contract, said Parker would go later in the year as it failed to hit profit forecasts yet again with underlying pre-tax profits down 19% to £475.3m, well short of the £515m estimated in December. Revenue was up 1% to £4.9bn, while the dividend was held at 31.7p a share. A further £400m in charges now sits on the company's balance sheet. A report in the Daily Mail alleged Capita was running an aggressive incentive scheme to maximise collection of fees from non-payers of the TV licence. 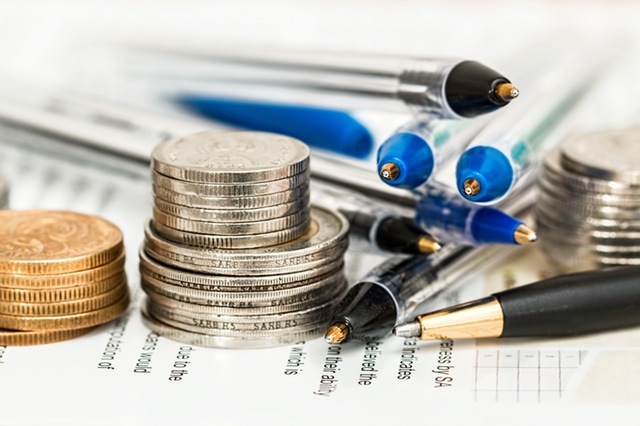 Under a bonus scheme, Capita’s enforcement officers were reportedly told to catch more than 28 licence fee evaders each week, as part of the company’s £58m contract to collect the charge. 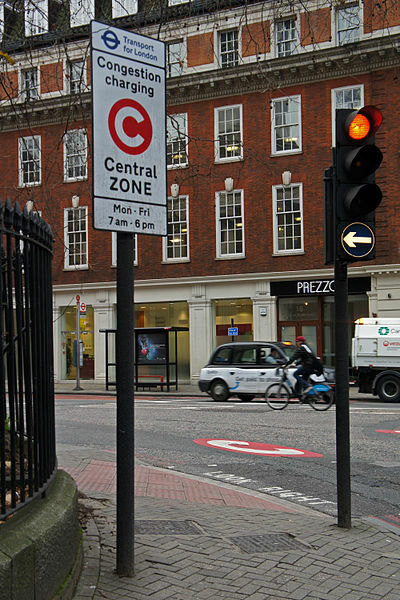 Capita runs IT systems across the private and public sector, including London's congestion charge. It has undergone a heavy cost cutting and disposal programme and said it would take a £58.3m charge over contracts. It added that it was offloading its asset services unit. The company said the UK's decision to leave the European Union in last June's referendum had "compounded" delays in client decision making. "Although the referendum decision may continue to limit central government activity in 2017, we expect new opportunities to emerge over the medium term, as the UK's administrative responsibilities increase over time," Capita said.. It added that the headwinds faced in the second half of 2016 will affect trading performance in the first half of 2017, which it expected to be slightly weaker than the second half of last year excluding the write down of accrued income. Capita said it did not see a return to growth until 2018. “The structural and cost reduction actions we announced toward the end of 2016 will support progress in the second half of 2017. For the full year, we expect a similar trading performance to 2016 before the impact of the expected increase in pension charge. This excludes the write down of accrued income and the potential impact from planned disposals,” the company said. Broker Shore Capital said the stock was a 'sell' at 560p as the results "on a first look basis, appear close to our downgraded expectations". "However, the consequences of recent events are set to continue to impact the group in the current year and we remain cautious. The asset and businesses sale underway remains critical to stability for the balance sheet, in our view, and for sustaining dividends," ShoreCap said.